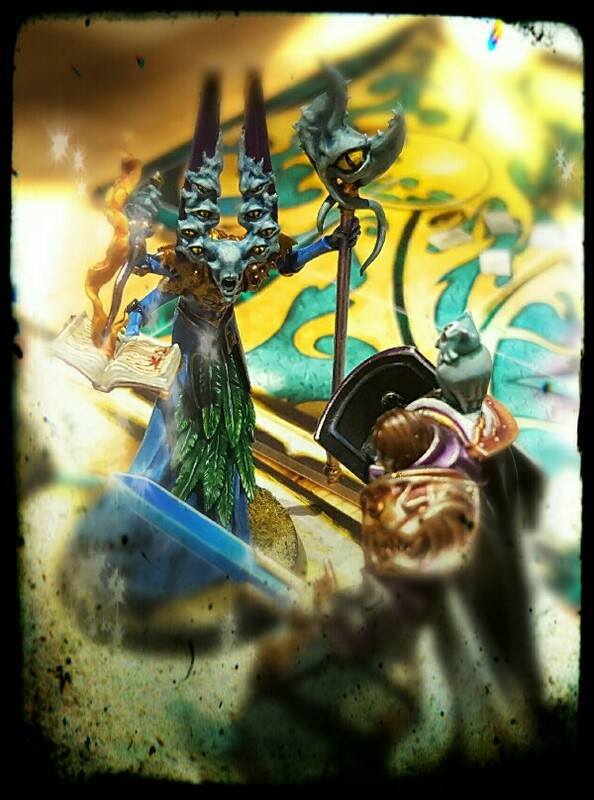 All going well there should be a series of Silver Tower related posts appearing here soon. 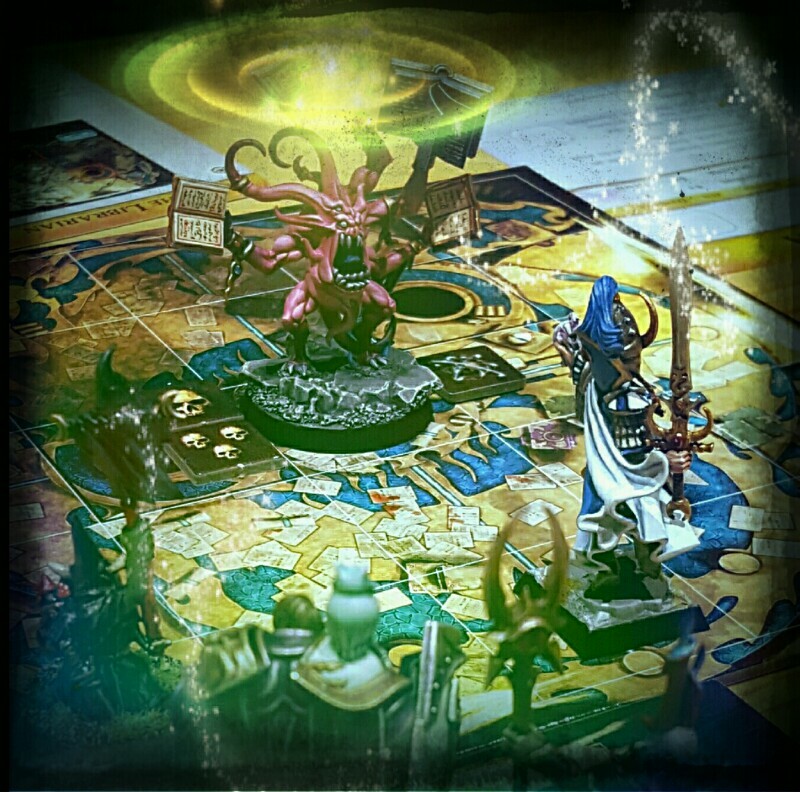 The Silver Tower Project described a little while ago went rather well and I will write a short report about it soon. It has made me excited about getting my own fully painted set ready over the next few months. With that in mind I have put up a painting record page to publicly encourage me to get on with it. If you fancy a look at the plan, then click on the “Silver Tower” tab at the top of the page, or else just click HERE.